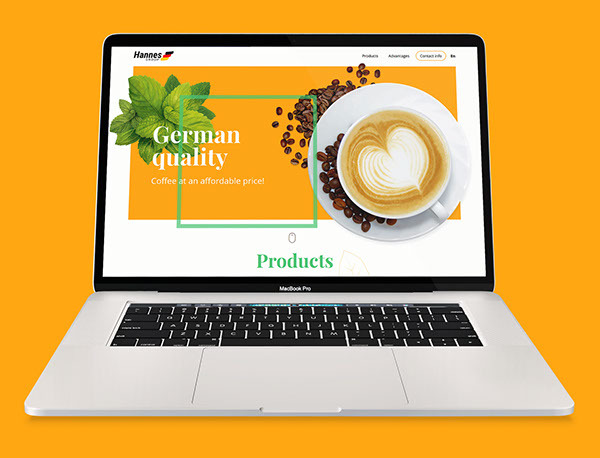 Hannes Group Hannes Group is an Ukrainian-German company producing instant coffee. 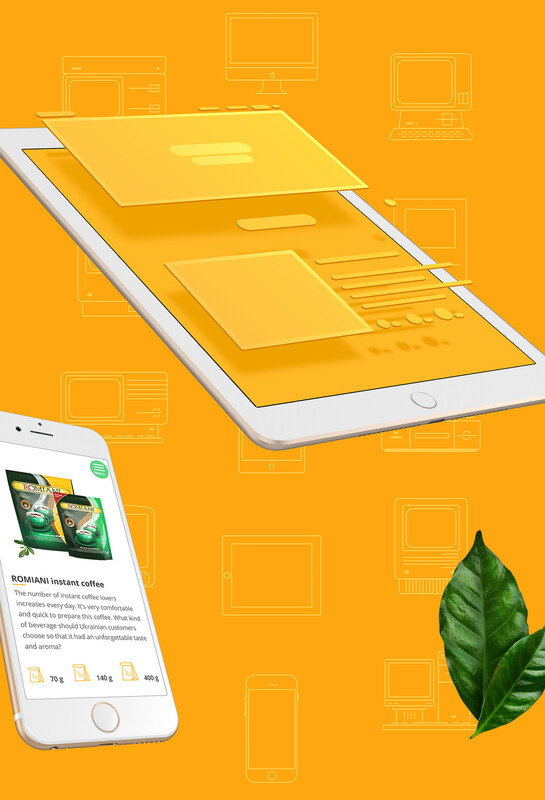 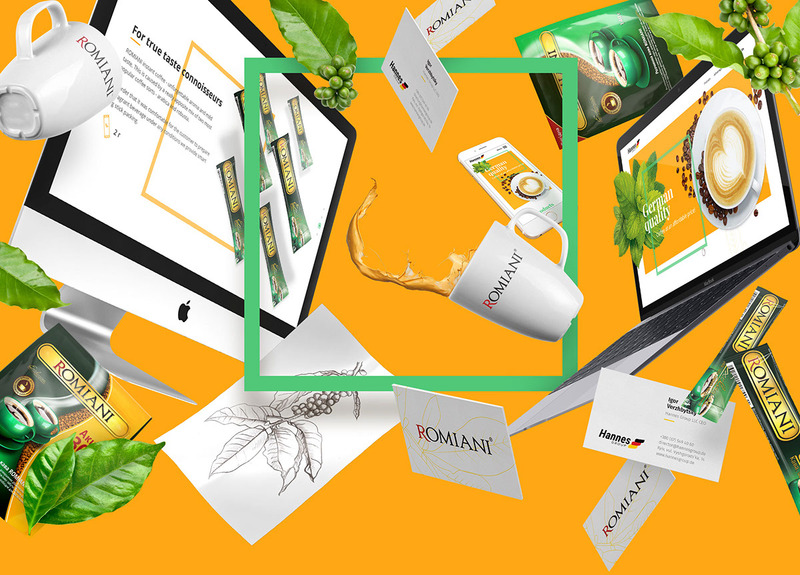 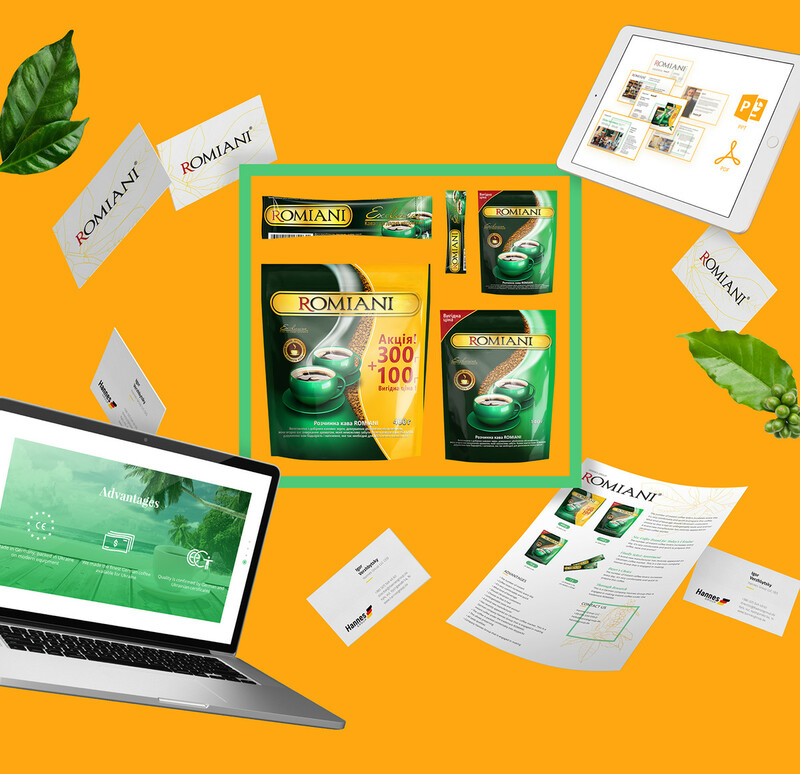 We created ROMIANI - a new instant coffee product line, based on thorough analysis and research of coffee, its assortment and other manufacturers' marketing. 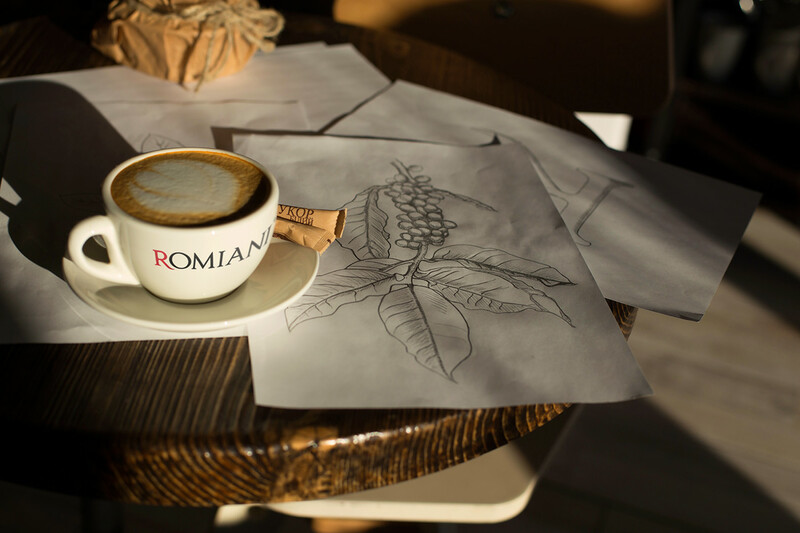 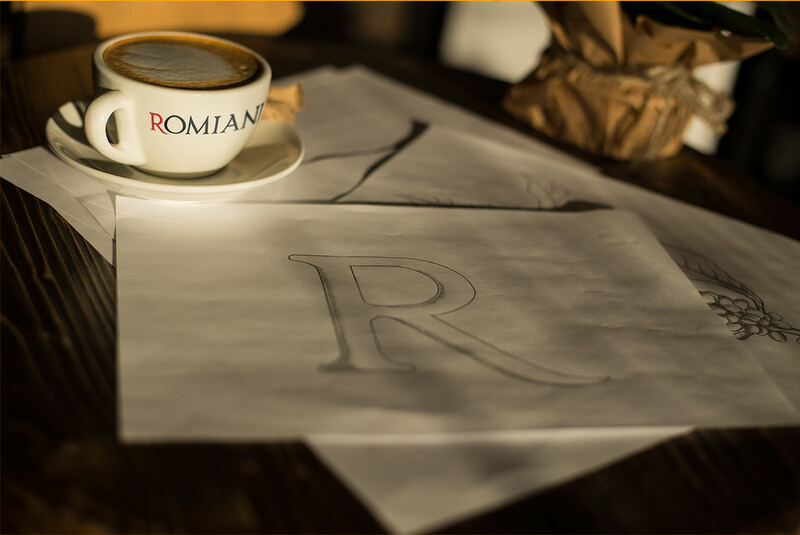 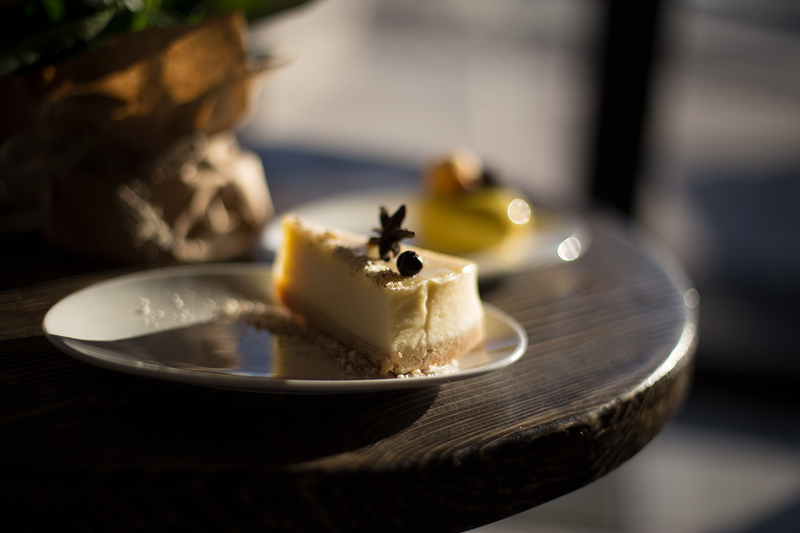 ​​​​​​​Our goal was to create the image and common style for both the Hannes company and ROMIANI coffee. 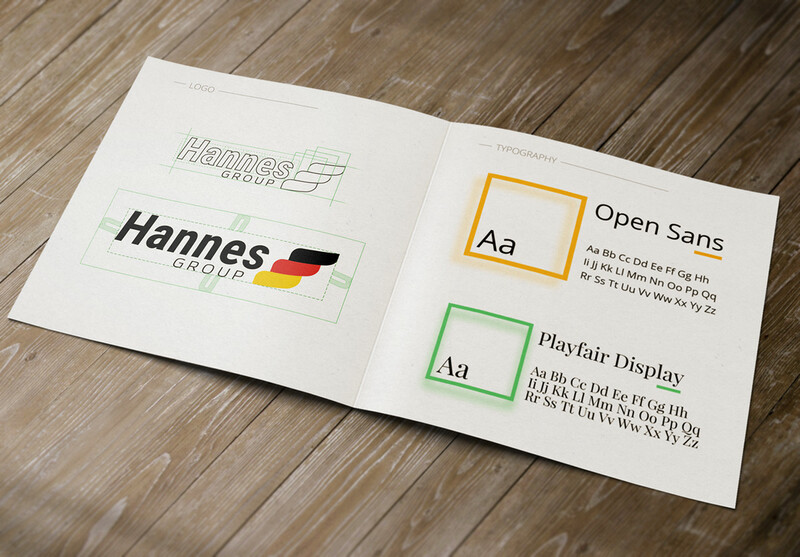 After analyzing colors and shapes, we created logos with our own fonts and key colors. 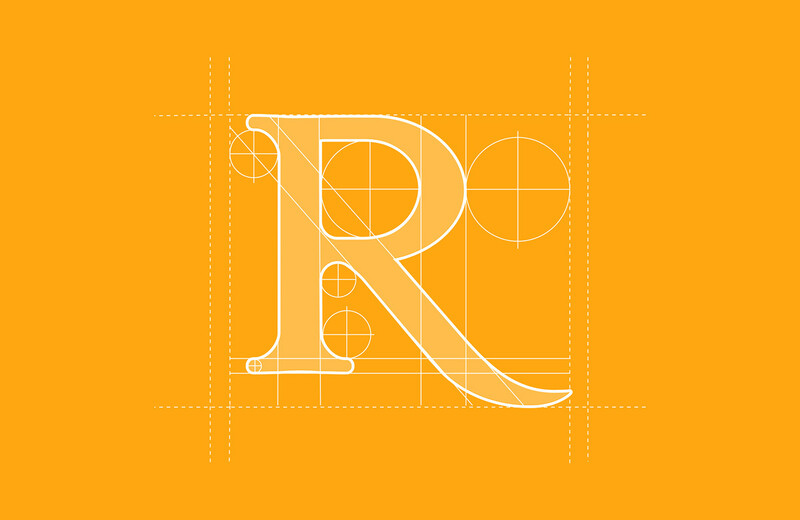 We also created the rules for their usage in typography and in web media.